“Bless Thee! 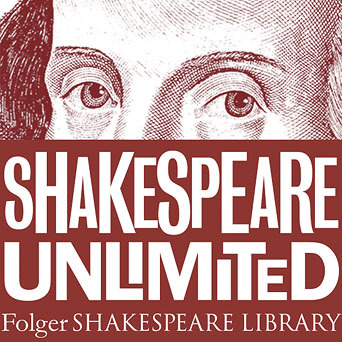 Thou Art Translated,” a podcast in the Folger Shakespeare Library’s Shakespeare Unlimited series, raises these thought-provoking questions. Sound interesting? Go ahead – take a short break from back-to-school prep and listen to this delightful podcast. Do you have any of your own stories to share about encountering Shakespeare in a different language or culture? Tell us in the comments. 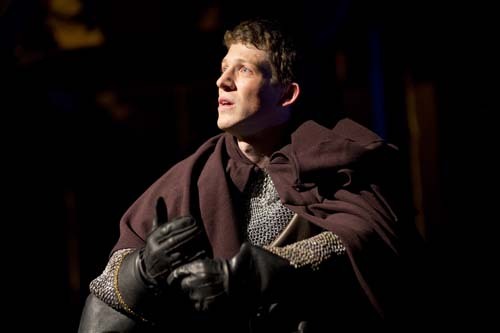 Zach Appelman (Henry V) in Henry V, directed by Robert Richmond, Folger Theatre, 2013. Photo by Scott Suchman. This past June, I attended the Michael Chekhov Association’s annual International Conference and Workshop in New London, CT. MICHA is an international organization that offers, among other things, intensive actor training each summer for people interested in Chekhov’s psycho-physical approach to the art of acting. While Chekhov’s approach owes considerable debt to the theories of Constantin Stanislavski — as just about all approaches do from the 20th and 21st centuries — Chekhov’s crucial innovation was to explore the necessary link between outer, physical training of the body and its ability to develop a rich inner-life for the actor. At the center of all this work is the notion of “the gesture” (most importantly, what Chekhov called the “Psychological Gesture”) and what work on gesture can allow us to discover as artistic possibilities in ourselves. This got me thinking, of course, to the often physical approach Folger Education encourages teachers and students to practice when studying Shakespeare. Whether creating frozen pictures, embodying images with movement, or putting on whole scenes, students around the world who study Shakespeare through performance and through kinesthetic means have an awful lot in common with Michael Chekhov’s students. 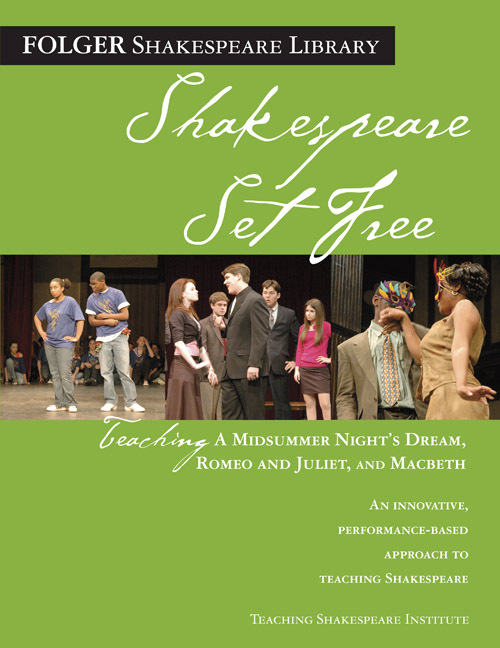 As you may have guessed, we never get tired of reading about the creative ways teachers are using performance-based learning techniques to teach Shakespeare. 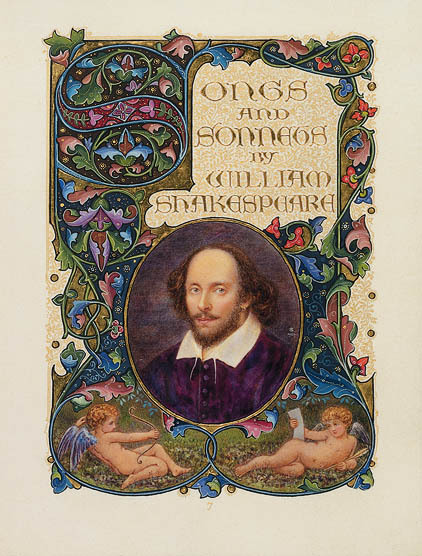 Sarah Goodis-Orenstein, a middle school language arts teacher and department head in a public charter school in Brooklyn, recently shared in a blog post on Education Week how she’s experimented with the Folger’s Shakespeare Set Free curriculum in her classroom. Goodis-Orenstein, who assigned her students to reinterpret scenes from Romeo and Juliet and act them out, walks the reader through each step of the assessment process and the rationale behind it. …the best assessments are about creativity and application, not regurgitation or formulaic writing. It also doesn’t hurt to be reminded now and then that getting out of one’s comfort zone can lead to great things—for both students and teachers.